I’m sure you may have heard about the trouble United Airlines found themselves in this past week when they wouldn’t allow two young girls on a flight because of their attire. (They were wearing—gasp!—leggings!) Turns out the girls were flying on special passes that require passengers to adhere to a dress code—and that dress code doesn’t include leggings. But, none of that really mattered, because, by the time United had gotten around to getting the word out about this special policy, the story had already gone viral, catching fire on Twitter with celebrities from Chrissy Teigen to Sarah Silverman joining the dialogue. The debacle was dubbed #LeggingsGate. From a public relations perspective, this quickly became a nightmare scenario for the brand. 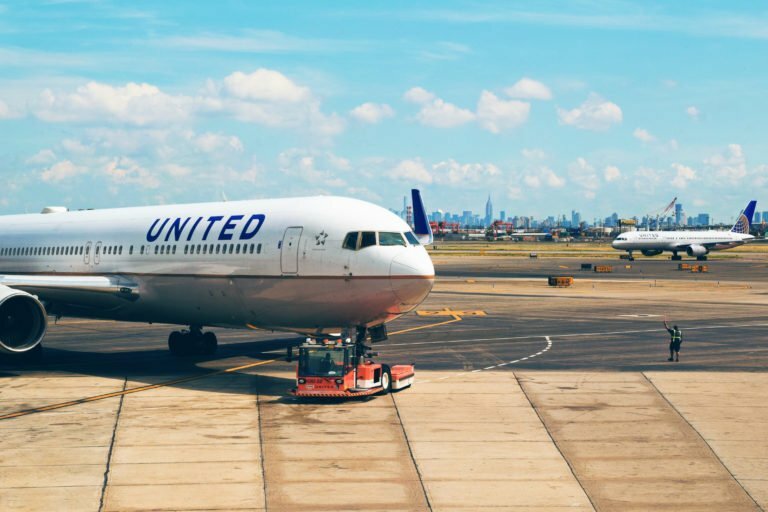 So, what PR lessons can be learned from United’s missteps?